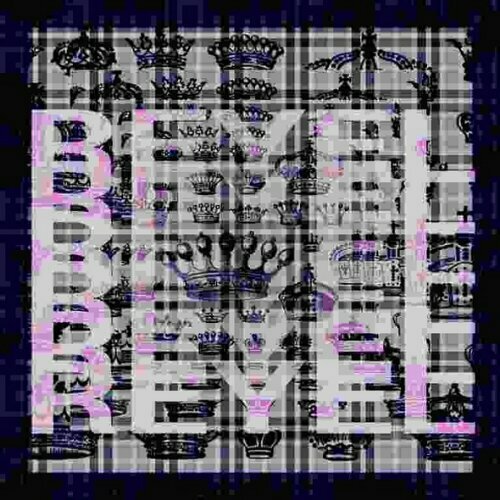 “Reyel the Ruler drops the 2 part visual for his “Red Dot Music” freestyle and the track “Fresshh”, a standout song off his recent release “Next! World Order”. 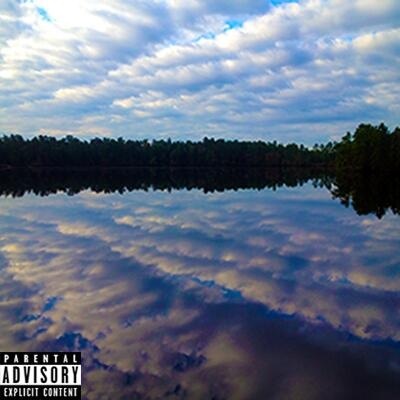 It’s the second project for the 21 year old MC from Virginia, who is part of the crew Next Era, and can be downloaded for free via the crews’ Bandcamp page. Nile Music Group artist V.A. 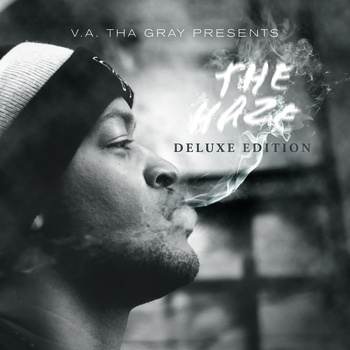 Tha Gray returns with “The Haze -Deluxe Edition” complete with 20 tracks that define quality hip hop. Download “The Haze – Deluxe Edition” now on bandcamp.com. 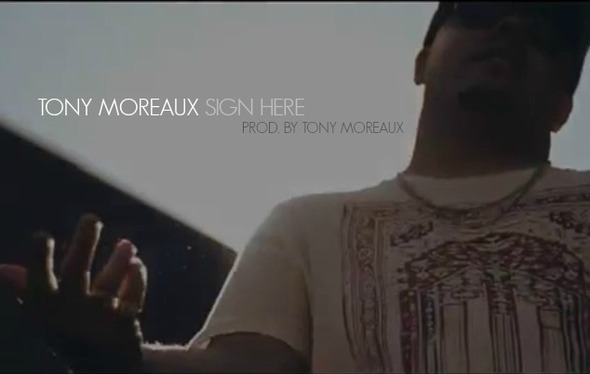 Tony Moreaux drops his video and song “Sign Here” off theEP “Had You At Hello “, which is scheduled to be released this winter. The song “Sign Here”, like a majority of the project, was produced by TonyMoreaux himself. For the EP, beats were also contributed by Da BeatMinerz,Fade and Evolushin. From the east side of Lynn Massachusetts, Tony Moreaux,who may come off as lyrical, but can also have you repeating one of his hooks for hours. Just when you thoughthooks and verses was his only type of musical creation, he is also a producer for himself and others. You may hear Tony kicking some aggressive bars, but never is he rapping about shooting, stabbing,or torturing any one to death. However, his creativity allows him to keep his product raw as ever. Tony is giving you histake on life from the “regular guy” perspective without being “regular” or typical. Just like anyoneelse,the man hasa story and hegivesyou just that without any fabrication. Enjoy the sounds of Tony Moreaux as he strives to touch,motivate and cater to the masses by speaking about his real life events. Keeping you locked in by bringing his happiness, sadness, and witty humor to the table. At the end of the day,Tony isn’t just a voice coming out of your headphones or speakers, he’s one of us and will proceed to give you whatyou can relate to and more. 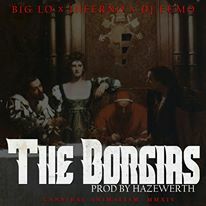 This is the first video from Big Lo and Inferno’s forthcoming EP “Cannibal Animalism”, a group EP featuring cuts from DJ Fumo, for the joint “The Borgias”. The full project is due out Spring/Summer 2014. The track was produced by Hazewerth, one half of the Dynamite Brothers, and mastered by Ryan “Freq” Foster. The video was filmed and edited by Kareem of Flow Vision Media on location in New York City. Big Lo (born James Lopez on October 9, 1982), is a Spanish-American Hip Hop emcee and producer now residing in Pensacola, Florida. No beef, no politics, and no twisted egos allowed – only good times. Happy Thanksgiving from The Greener Side of Hip Hop. To all of the wonderful artists out there who’ve supported the site and shared their music with us – stay innovating outside of the box! 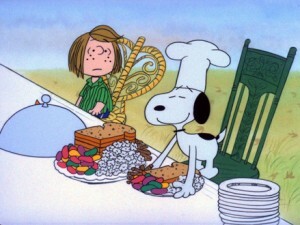 Its all turkey and gratitude today and everyay… Be easy!! The newest single from W!LL of the Outsiders Music Group. Produced by W!LL and Mastered by Eli Saf. The next step in W!LLs Audio Evololution. Listen to “Audio Forever” on SoundCloud. S.I.T.H. is baaack – with a video release for his single “Troubadour” from his “Doctor-Patient EP”. Always nice on the mic but… Some people talk to themselves (me). S.I.T.H. beatboxes to himself – check the video. Enjoy! “Richandell Sambo , also known as Riich, is a Dutch native artist with Caribbean roots. The 22-year -old has been making music since the age of 16 and has already opened a show for Lil Kim and Rahzel back in 2008. Besides Dutch music, he recently also started focusing on making English music. 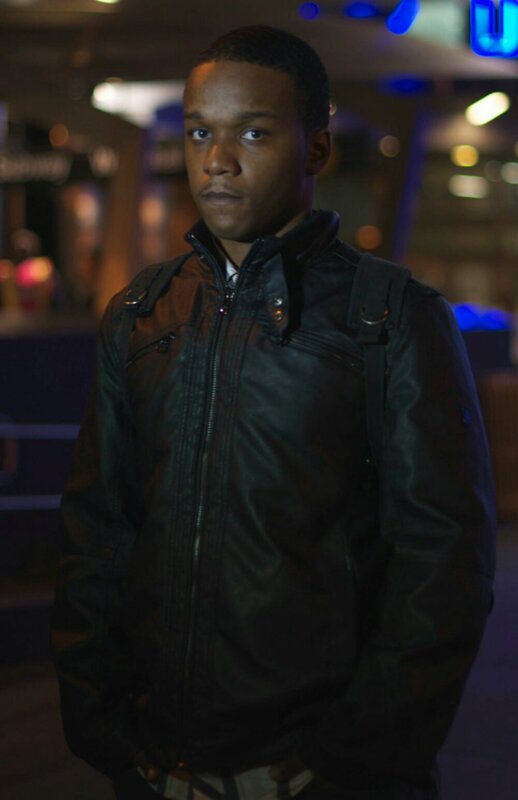 Richandell released his first English video this week, which was a project of him and video director Lars van der Loo. With the help of others, such as stylists and choreographers, they challenged themselves to create a video within only 72 hours and barely any sleep. Thanks to the whole crew they managed to deliver a good piece of work. Follow Richandell and let him know what you think of his latest creative endeavor “Dream A Lot”. – Soundpaint performing at the Hands for Hope/A.I.D.S. Awareness Day. Soundpaint, is an EXTRAORDINARY beatbox/rap trio hailing from Kampala, Uganda. In an upcoming post, I’ll be sharing more (a Q & A) about how this group utilizes the hip hop elements, poetry, and education to give hope and make change in their communities. This trio does not need any validation as their work is immeasureable. 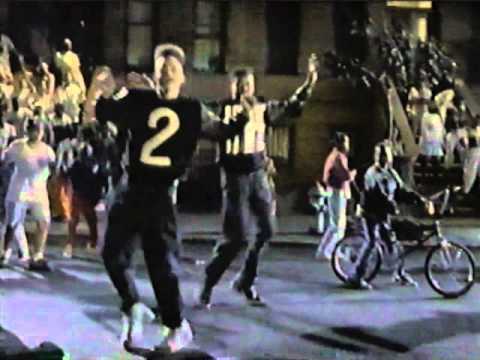 But I have to say Doug E. Fresh and Biz Markie should be proud. Tagged Soundpaint hip hop beatbox A.I.D.S.